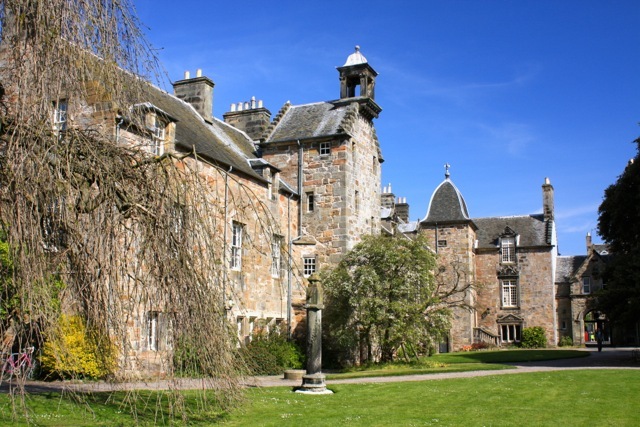 When I return to St. Andrews (yes, that holy land) next week, I’ll be engaging in more than discussions about Galatians and its impact on Christian theology. In addition to catching up with friends and colleagues, I’m eagerly anticipating trudging around the hallowed ground of the town links. 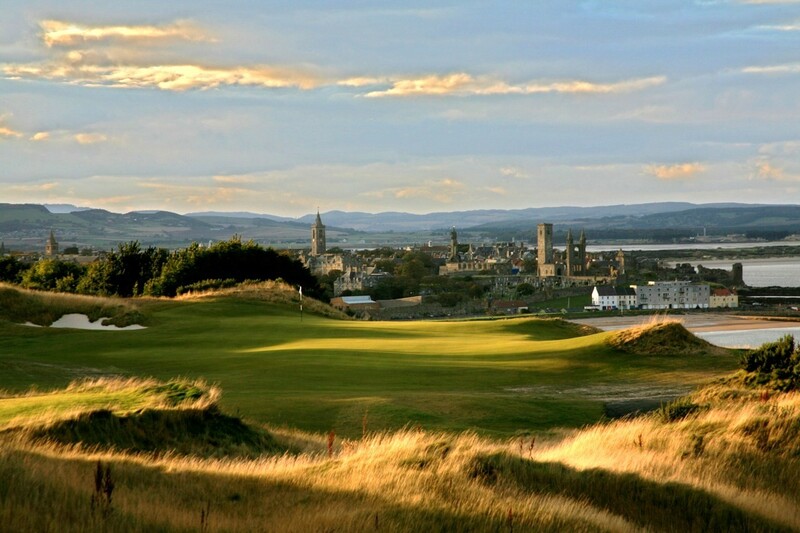 The St. Andrews Links has six courses on it. The Old, the New, and the Jubilee are the three championship courses, all laid out next to each other. I played them dozens of times during our years there and I can easily recall the features of each in my mind’s eye. I’m very much looking forward to a few more rounds next week. A seventh course was added to the Links a few years ago, but this one just a bit south of the town–The Castle Course. 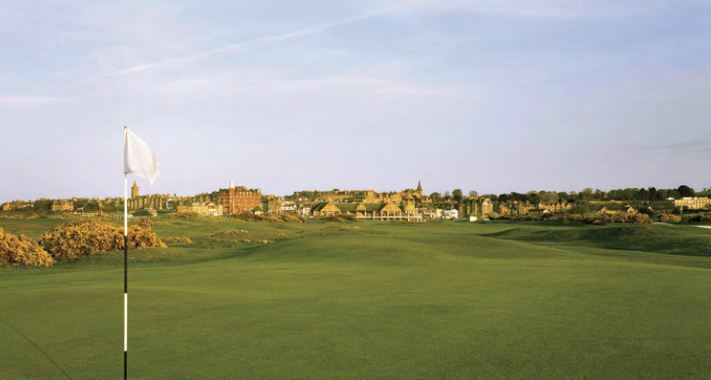 If you find golf course design and construction thrilling, you can read about the course and its development in The Seventh at St. Andrews. I hope to play it early next week before the conference begins. I loved playing its cousin, Kingsbarns, just six miles down the coast. Just to say, I’ll be busy at work, doing research of several kinds next week! Maybe NT Wright will pick up a guitar and sing for you guys like he did in Nashville a few months back. He’s one excellent speaker, I was fortunate enough to catch a presentation in Nashville this year, although not this one.